We hope to see you on our domaine La Côte des Blancs! 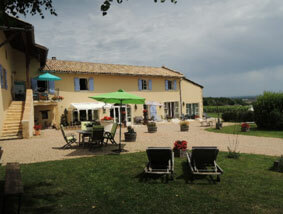 We are proud that we can offer you the opportunity to bring our "domaine" with pool on your holiday. 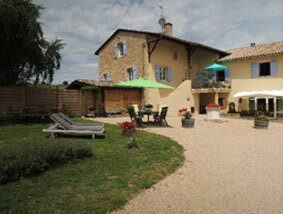 Gite Pouilly Fuisse is an 8-person cottage. 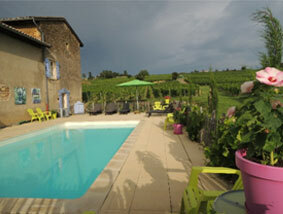 Cottage Macon Vinzelles is a 12-person holiday home with 6 bedroom with private bathrooms. 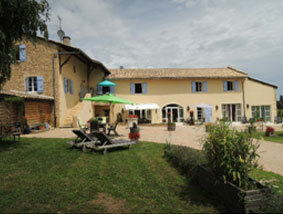 It is also possible to rent the entire "Chateau" for groups. Château Vin Blancs is a winery from the 19th century, is located in the heart of our own beautiful Burgundian vineyards.